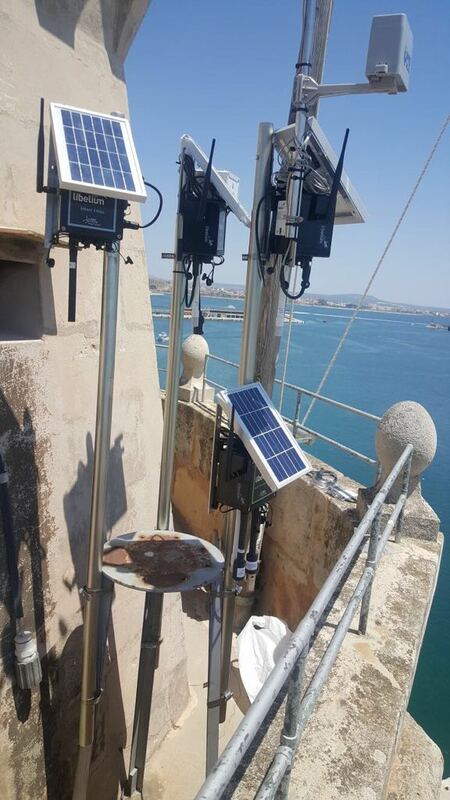 In 2017, the Balearic Harbors Authority (APB in Spanish), Mallorcawifi.com, in collaboration with the University of the Balearic Islands (UIB in Spanish), implemented an IoT project based on Libelium sensor platform to control the environmental impact of the vessels in the Port of Mallorca. 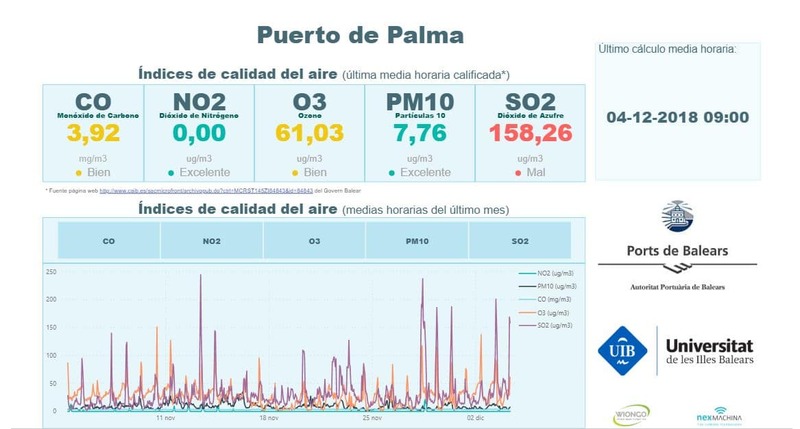 Authorities were worried about the high level of cruises, ferries, and boats, in order to prevent their negative effects on living conditions in the surrounding areas in such a touristic destination. 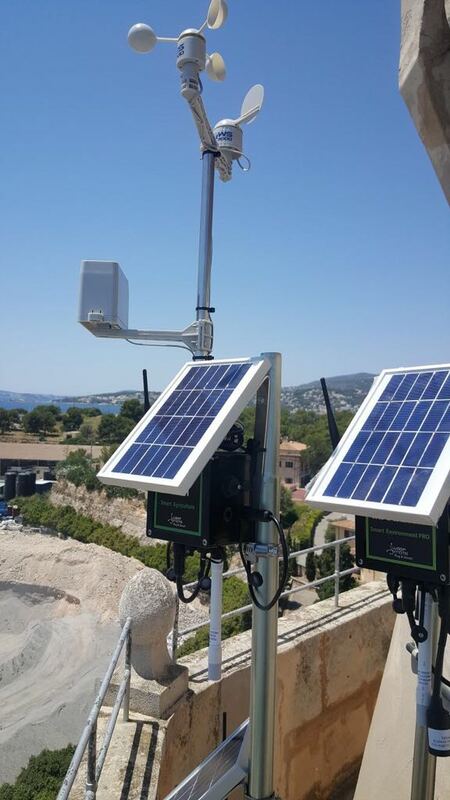 The installation of a sensor network focused to monitor the air quality, noise and weather parameters. Everything was aimed at making decisions on the harbour’s environmental behaviour and improving the conditions so that everybody could enjoy a healthier city. 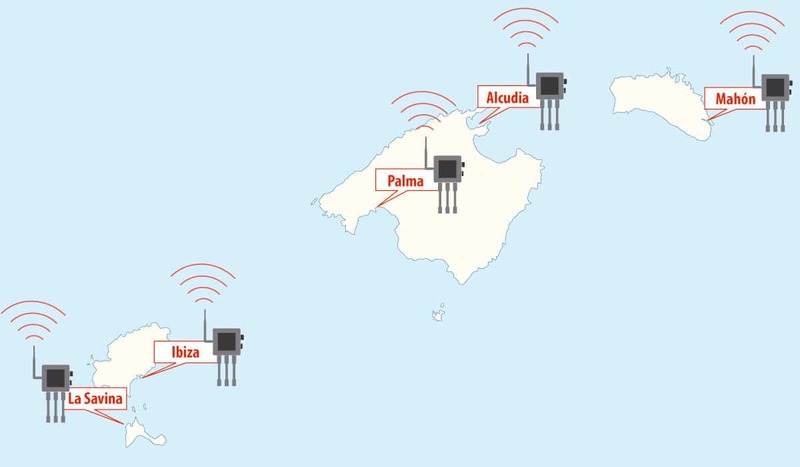 Almost two years data gathering after the installation of the nodes, the Balearic Harbors Authority has reached the first conclusions from the data captured by the network of nodes. In July 2018, it was brought to light by researchers at the UIB that cruises were not the first cause of pollution in the area, but passengers’ and commercial ferries. 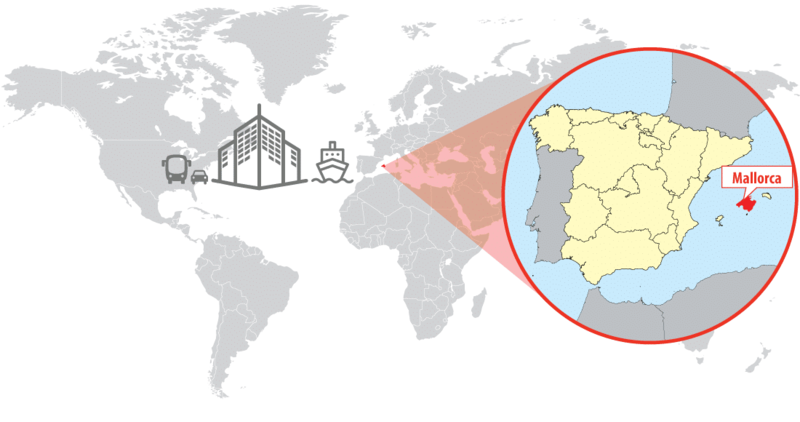 “We wanted to identify the quality of the air in the harbour in a more concrete and precise way due to the social sensitivity of this matter,” highlights Jorge Martín, Quality Manager of the Balearic Harbors Authority. 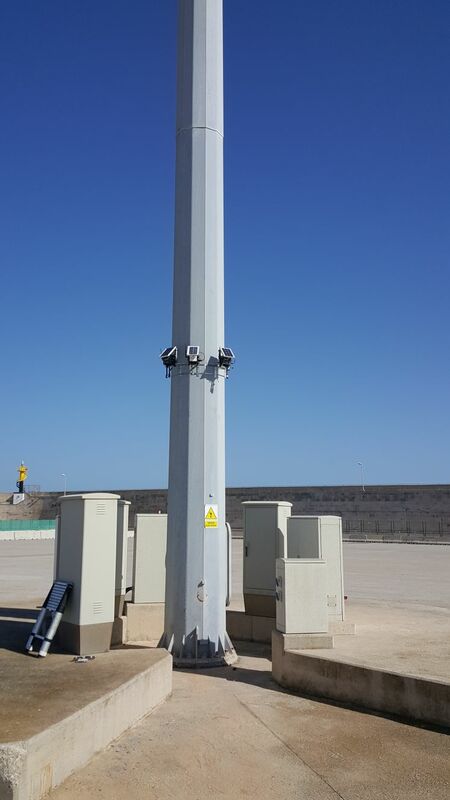 The measuring stations’ control levels of carbon monoxide (CO), Particle Matter (PM), ozone (O3), carbon dioxide (CO2), sulfur dioxide and noise every ten minutes. The authorities confirm that higher levels are reached in the morning, between 6:00 and 11:00 AM. After the results of the study were published, the authorities of the port showed its interest to implement new policies in order to diminish the pollution and its negative impacts. In the future, the port will offer free power to vessels, which will be asked to switch off their motors while berthing to diminish emissions. This project is planned to be replicated in 2019 in the rest of ports of the archipelago (Alcudia, Ibiza, Mahón and La Savina). New Particle Matter – Dust Sensor (PM1 / PM2.5 / PM10).